Budapest — EOLOS LiDAR, one of KIC InnoEnergy’s start-up projects, has won the European Institute of Innovation & Technology (EIT) Innovators Award at the InnovEIT conference being held in Budapest in recognition of the product’s potential to have a significant societal and economic impact. The EOLOS FLS200, a floating platform, features the industry-leading wind lidar solution ZephIR 300, to deliver accurate, bankable metocean data for offshore wind farm planning, development and operation at a fraction of the cost of traditional offshore met masts. 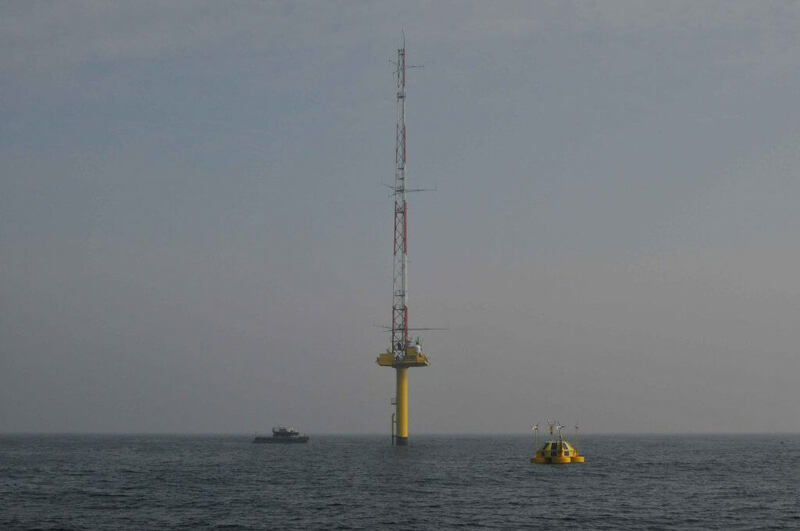 EOLOS and ZephIR are currently on trial at ECN’s Ijmuiden offshore met mast with early performance being demonstrated that will meet all KPIs within the Carbon Trust Roadmap for commercial acceptance of floating wind lidar. 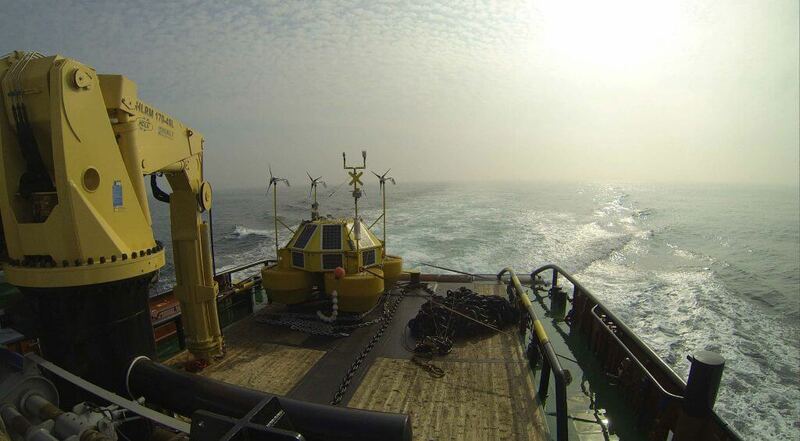 The Barcelona-based business was set up when founder Rajai Aghabi identified that there was a need to develop a more cost-effective way to measure wind speed at prospective off-shore sites for wind farms. The business was selected by KIC InnoEnergy to go through their Highway® Business Creation programme, which provides tailored support, funding and access to partners across the European energy eco-system. EOLOS selected ZephIR 300 wind lidar for this project due to unique high-resolution wind data collected by continuous wave lidars and unique to ZephIR, and its ability to operate for extended periods of time offshore with no need for annual servicing or re-calibration within warranty periods. © 2014 EOLOS Floating Lidar Solutions S.L. All rights reserved.